We’ll have lots more to say about this extrordinary artist, and lots more of his work to show. Brenton’s monotypes will soon appear on this website. 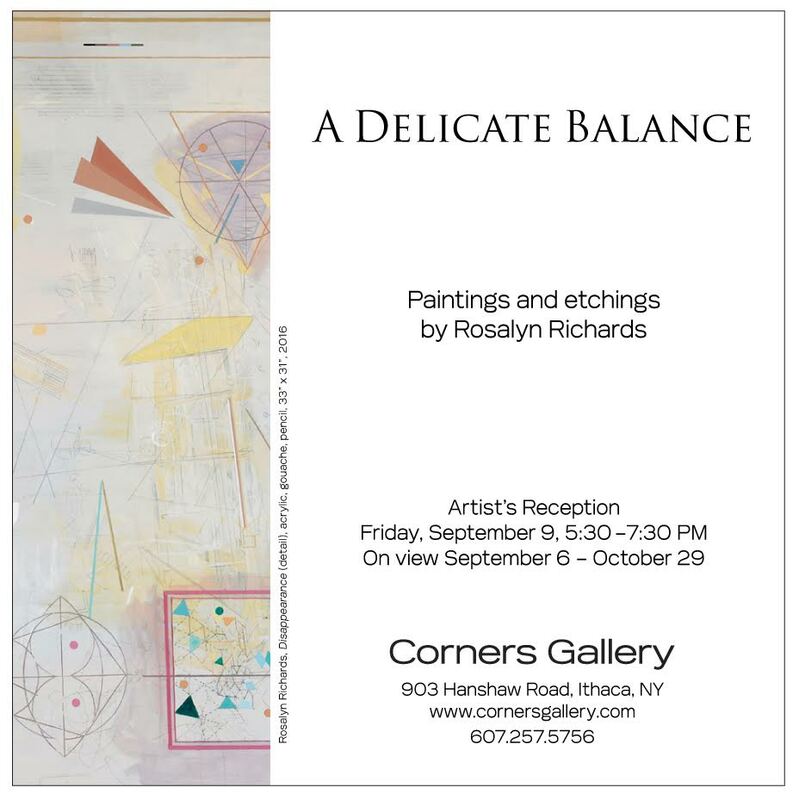 Rosalyn’s etchings appears here now, and more will soon be added. 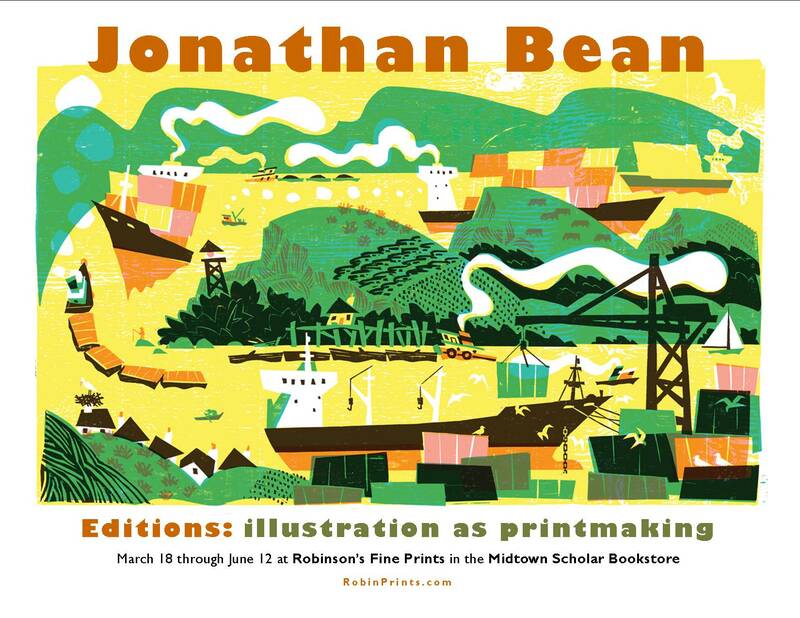 Robinson’s Fine Prints, our walk-in store in Harrisburg, is showing relief prints by picture book illustrator Jonathan Bean. Both old and new, the work reveals the important role printmaking plays in Jonathan’s practice of illustration. Please join us for the opening on Friday, March 18, starting at 6 PM! We have been representing Jonathan’s print work since our opening in 2012. Now Robinson’s will be his primary gallery, and RobinPrints.com the one source for his prints online. The woodblock print you see on Jonathan’s exhibition poster is cover image for the March issue of Cricket magazine. 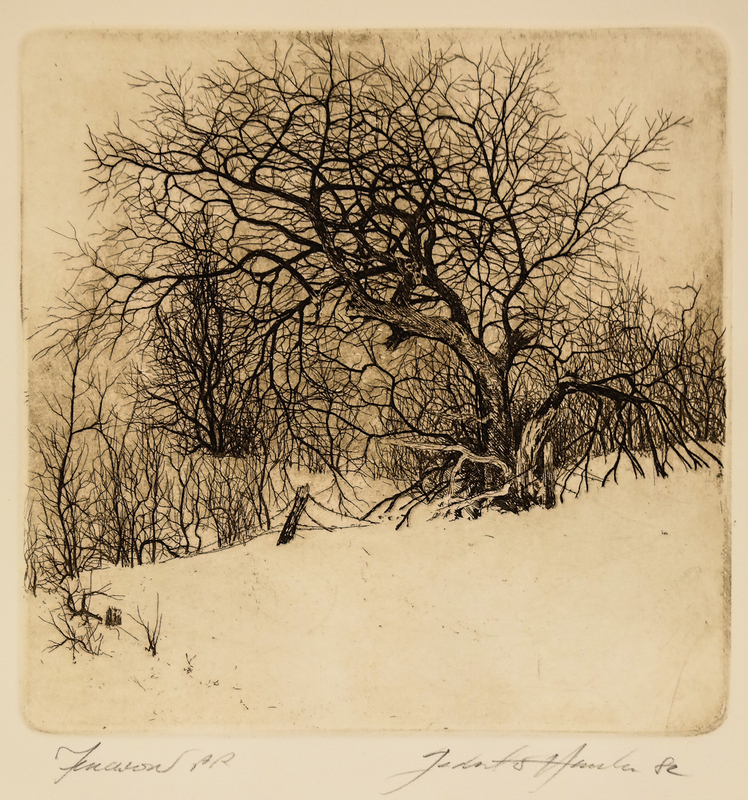 This workshop explores using existing plates and blocks as the raw material for new prints. A variety of approaches will be covered such as incorporating relief, intaglio, monoprint, collage, stencils, cut paper plates, multiple plate printing, and photocopy transfer. There will also be instruction on methods of breaking out of the traditional rectangle to create shaped images. We will use printed material as collage elements in the creation of unique, non-editioned works on paper. The class is appropriate for all levels of skill and experience. This course will focus on the building and printing of richly detailed collagraph plates. Students will experiment with materials such as matboard, fabrics, adhesives and polymer coatings – all materials that can be easily used at home. 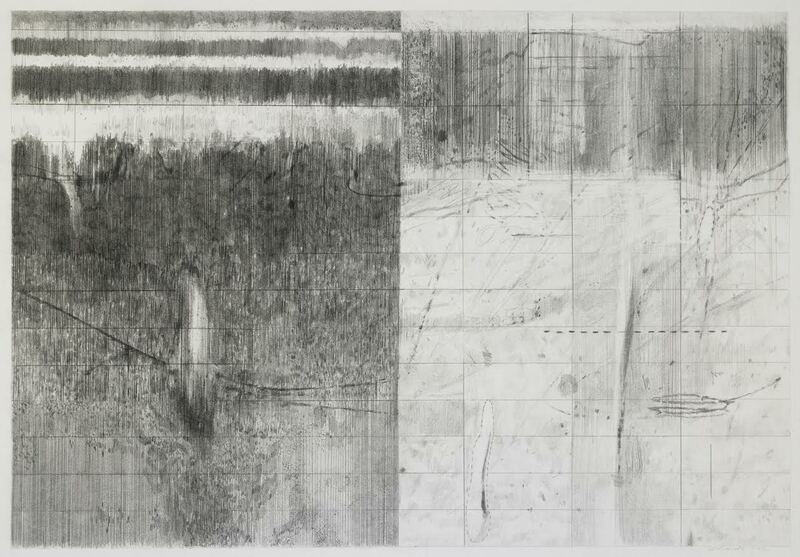 Methods of intaglio and relief printing will also be discussed in their relation to collagraphs. By the end of the class participants will have all the knowledge to produce plates without assistance. No prior experience is necessary! Today we launch RobinPrints.com, a website bringing you a world of original prints at attractive prices. Please check back in from time to time as our inventory grows!